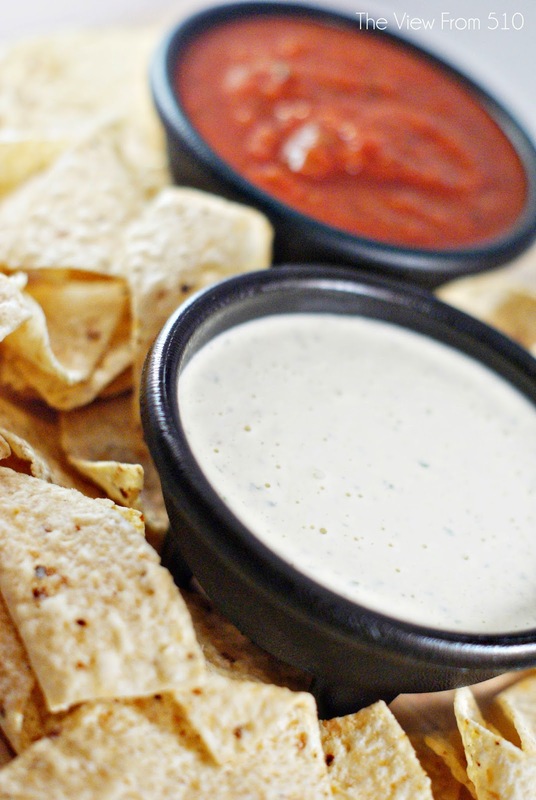 Get excited, this Chuy's Copycat Creamy Jalapeño is addictive as a dip or served over your favorite Mexican dish! I can count the times I've been to Chuy's on one hand, but one thing I know for certain is that you can't go wrong with Creamy Jalapeño. 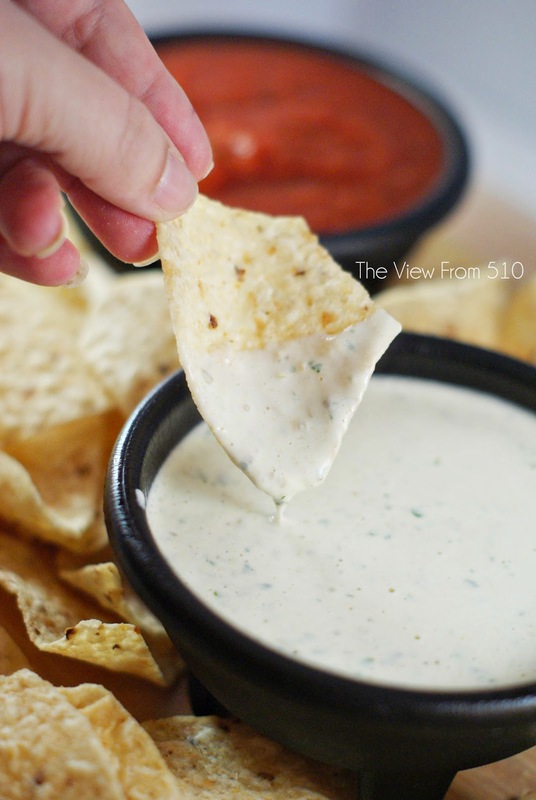 Chuy's Creamy Jalapeno, served as a dip, is a bit of secret item on their recipe. 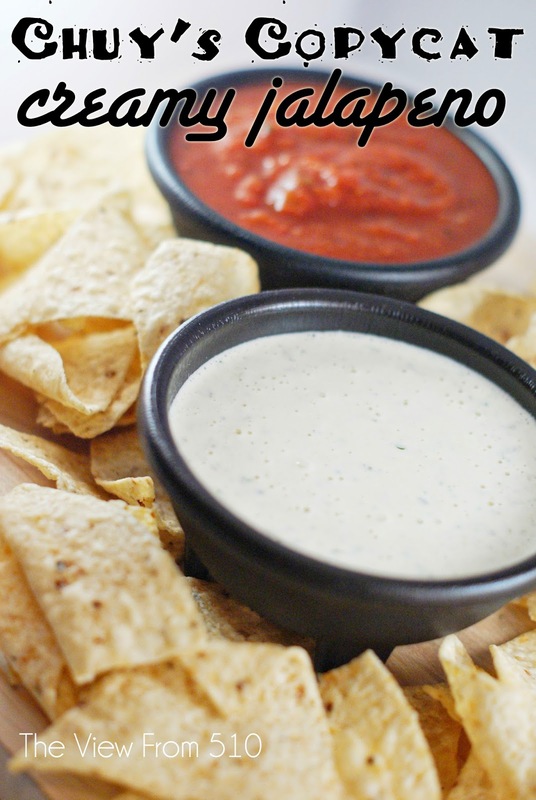 The thing is, we don't have a Chuy's in our current town, so I scoured the inter-webs for a recipe to bring it into my kitchen! I feel like I'm always telling you "it's an easy recipe." But, OMG, there's literally only 1 step to making this recipe - pour ingredients in blender and blend. The result is something just short of heaven. Pour all ingredients into a blender; blend until smooth. Serve with chips.